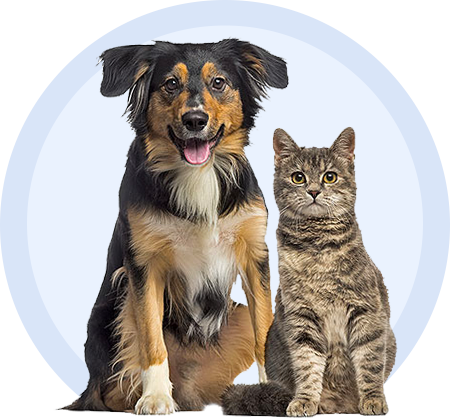 Keto-C Shampoo is a medicated, antiseptic cleanser for dogs and cats. It contains ketoconazole and chlorhexidine, an antifungal and antibacterial which effectively control bacteria and fungi. This shampoo is designed for animals with certain skin conditions or infections. Keto-C Shampoo deeply cleans, deodorizes, and has a cucumber melon scent. Active Ingredients: Ketoconazole USP 1%, Chlorhexidine Gluconate USP 2%. Keto-C Wipes provide a convenient solution for antiseptic skin cleansing. Each wipe contains ketoconazole and chlorhexidine to control bacteria and fungi on the skin. Designed to help manage certain type of skin conditions, Keto-C wipes are ideal for targeting the affected areas. Use for difficult or hard to reach areas including facial and skin folds, paw pads, groin, and underarms. Keto-C XL Wipes feature a larger size 5”x6” for more coverage. Keto-C is an antiseptic spray that provides targeted relief and antiseptic cleansing to help manage certain skin conditions. It contains ketoconazole and chlorhexidine to control bacteria and fungi. It also includes essential fatty acids and vitamin E to nourish the skin. Spray Keto-C on affected areas to relieve irritation. This alcohol free formula can be used to cleanse puncture wounds, lacerations, and abrasions. Cucumber melon scent. Keto-C Flush is an antiseptic cleanser, astringent, and drying solution. The active ingredients ketoconazole and chlorhexidine control bacteria and fungi on the skin. Use Keto-C Flush to cleanse puncture wounds, lacerations, minor skin infections, abrasions, and insect bites. It may also be used to help manage certain skin conditions for dogs and cats. Cucumber melon scent. Active Ingredients: Chlorhexidine gluconate 0.2%, and Ketoconazole 0.2%. Keto-C Tris Flush is a topical antiseptic solution for gently cleansing the ears and skin. It contains Ketoconazole to manage fungal skin conditions for dogs and cats.